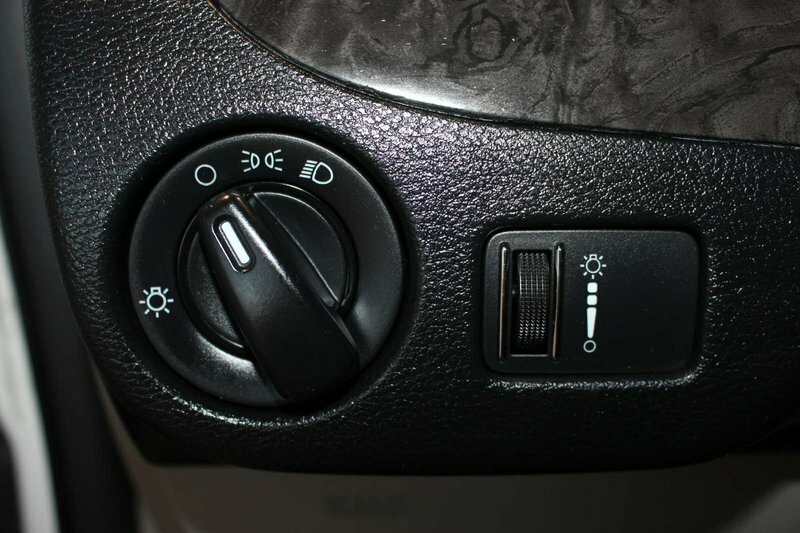 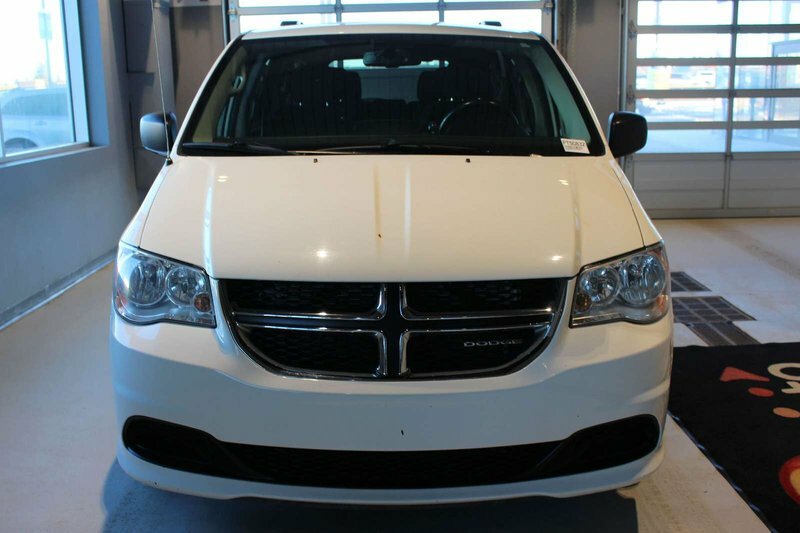 2011 Dodge Grand Caravan POWER DOORS, POWER LIFT GATE, REAR DVD, CLIMATE CONTROL!! 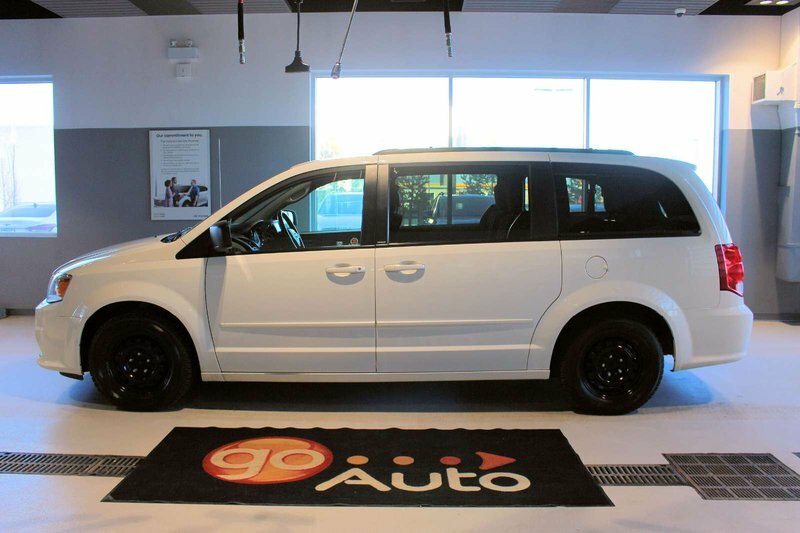 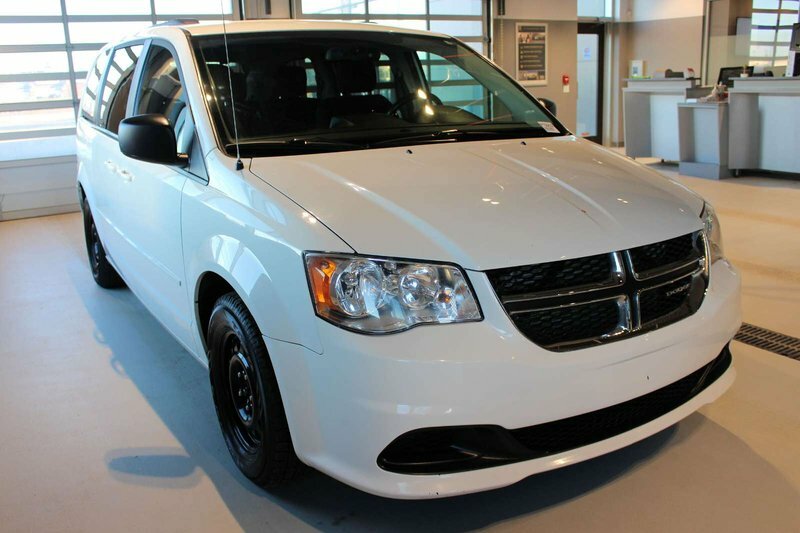 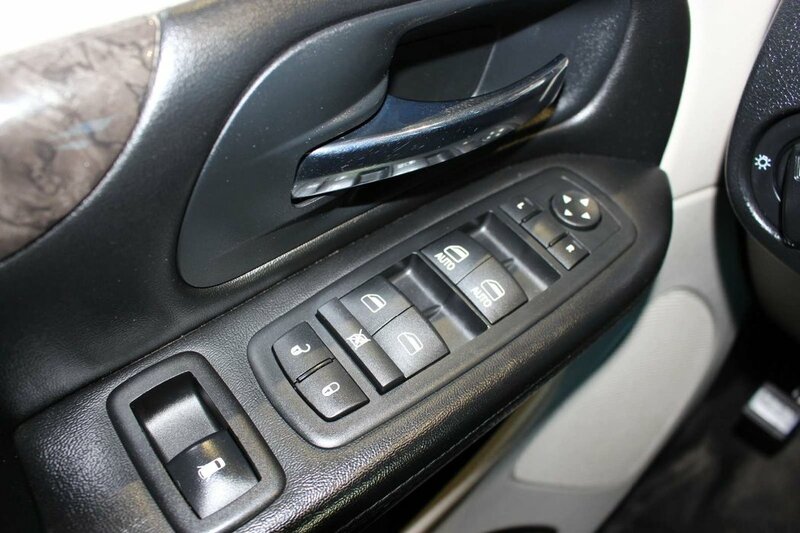 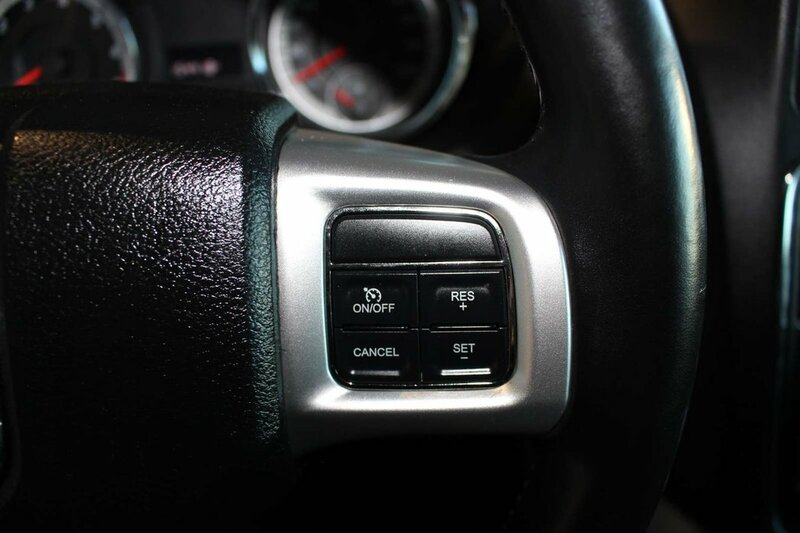 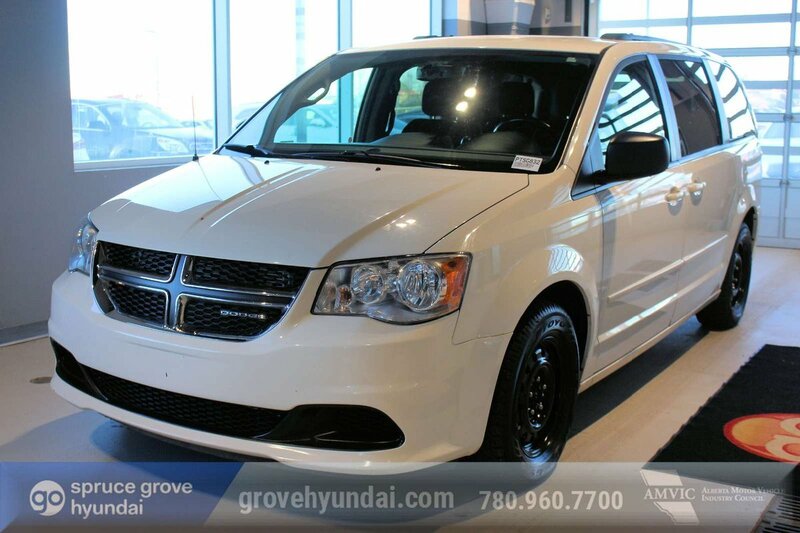 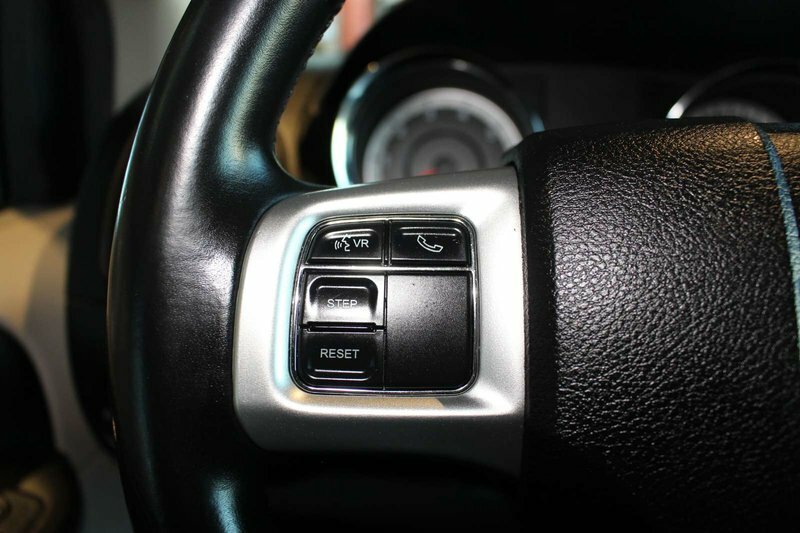 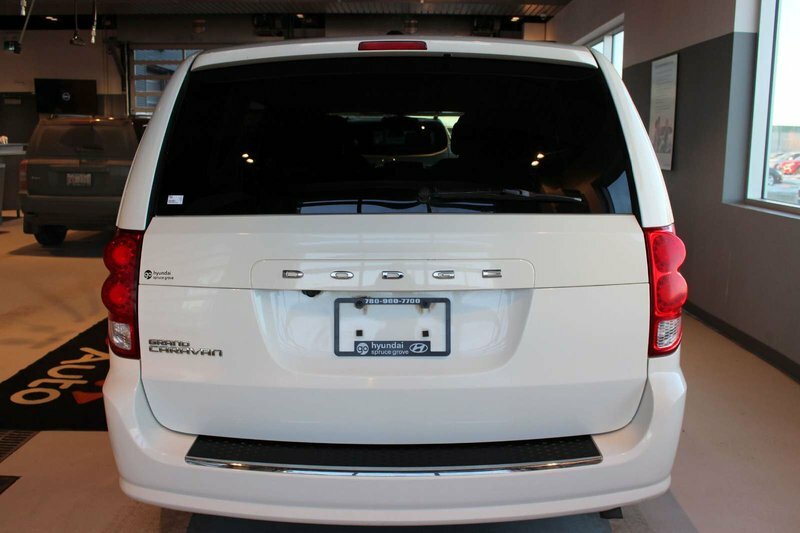 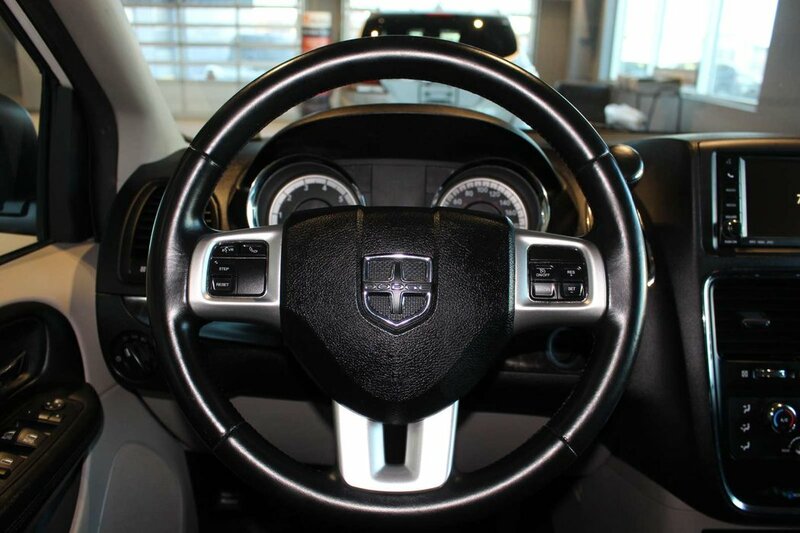 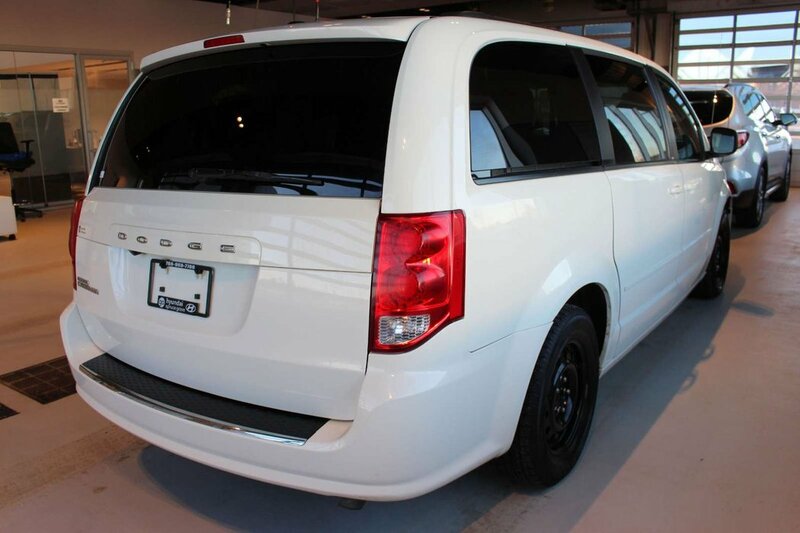 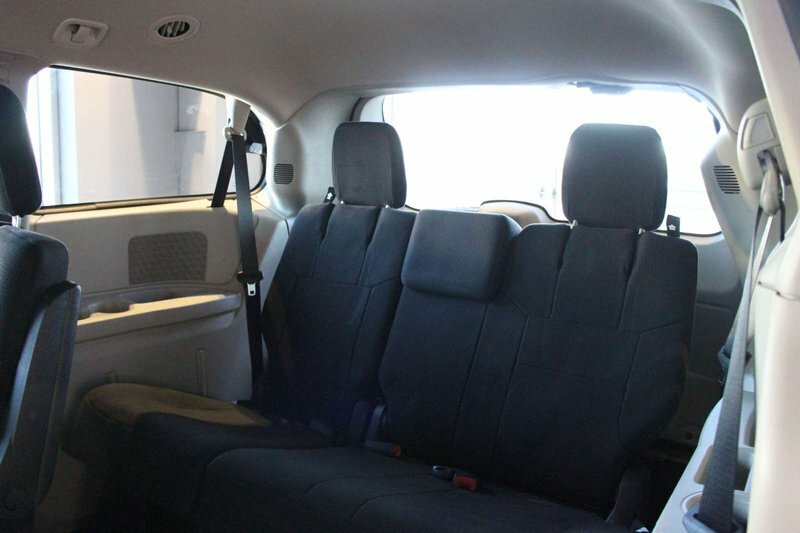 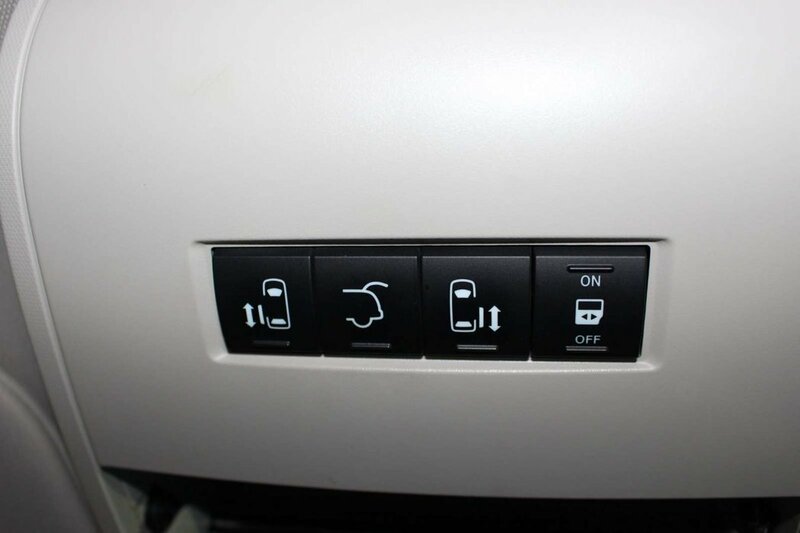 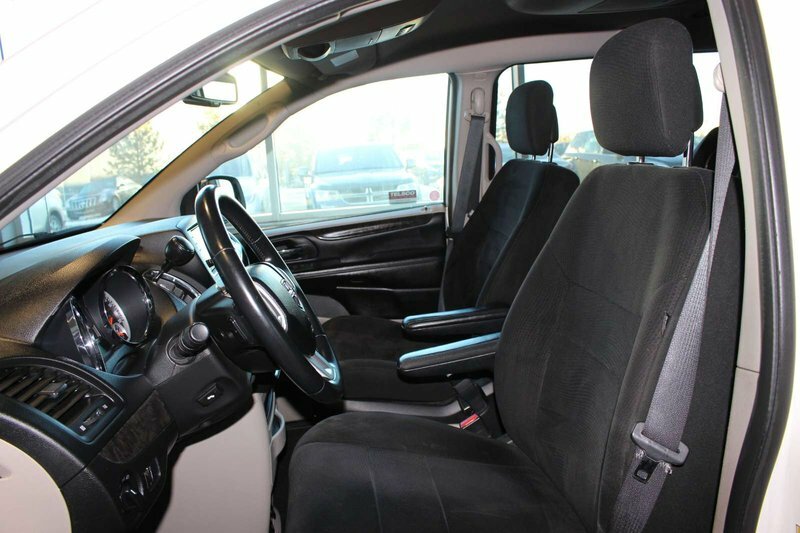 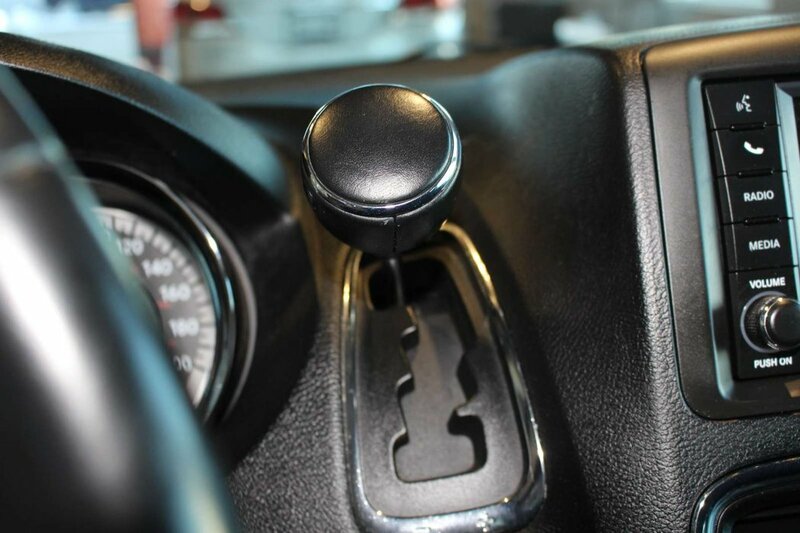 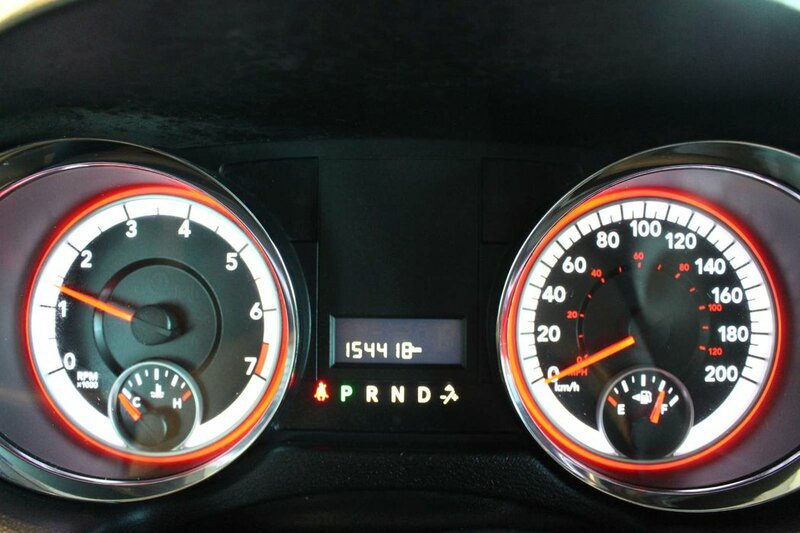 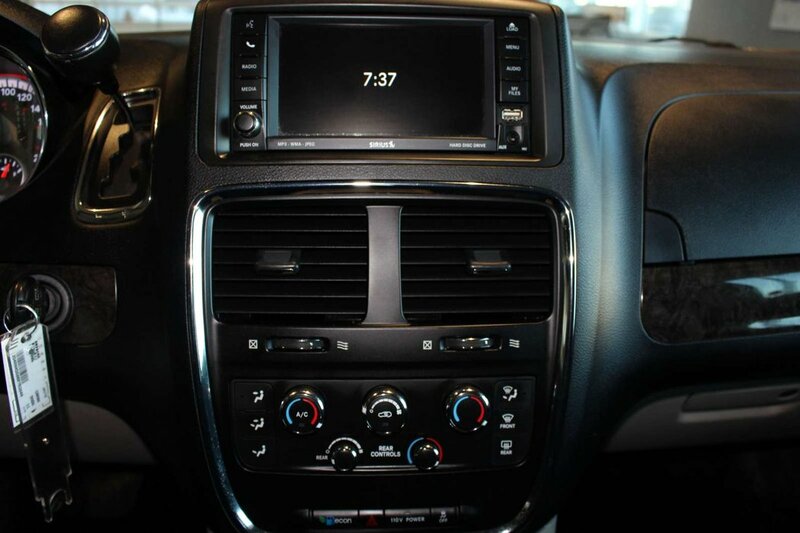 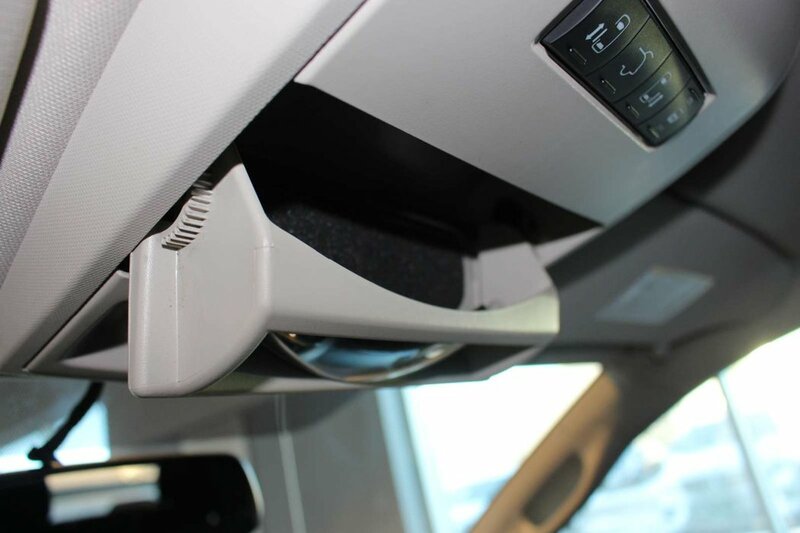 Climb inside our fabulous looking 2011 Dodge Grand Caravan Express shown in Stone White. 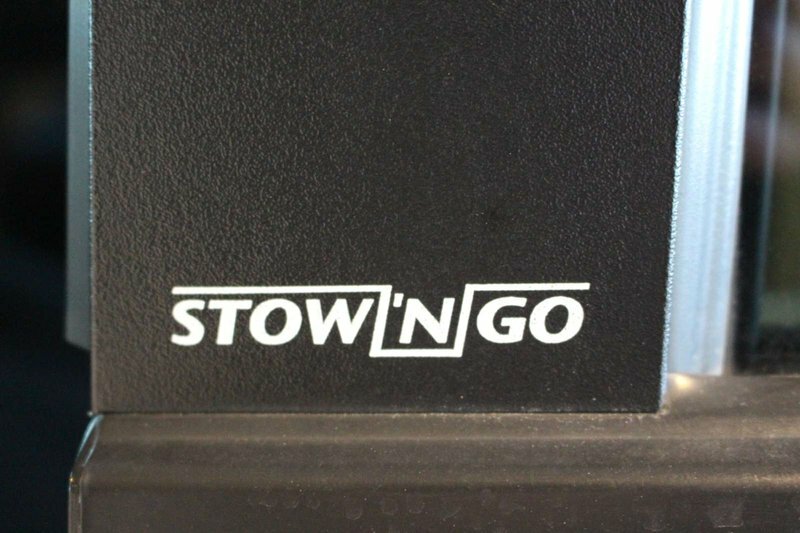 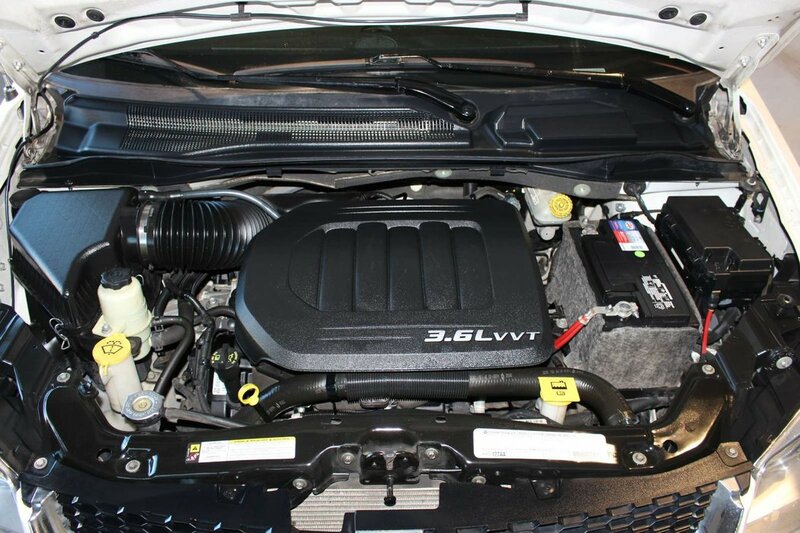 Powered by a 3.6 Litre V6 that delivers plenty of passing power while mated to a smooth-shifting 6 Speed Automatic transmission. 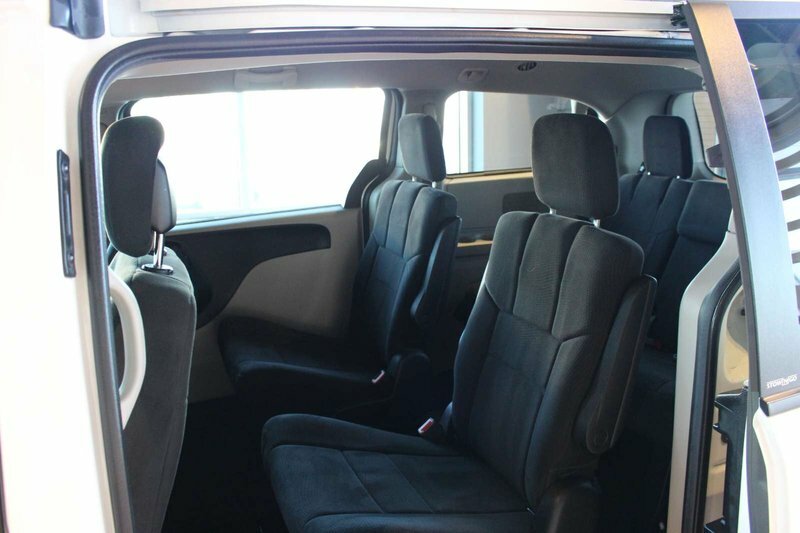 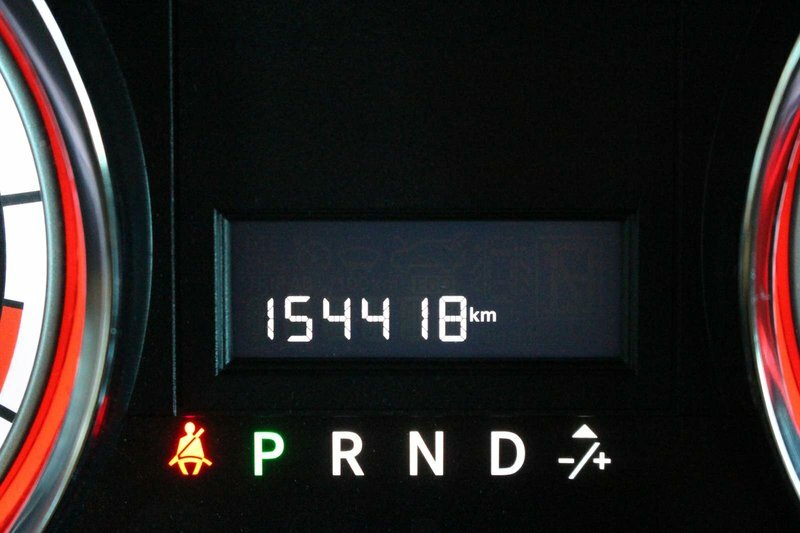 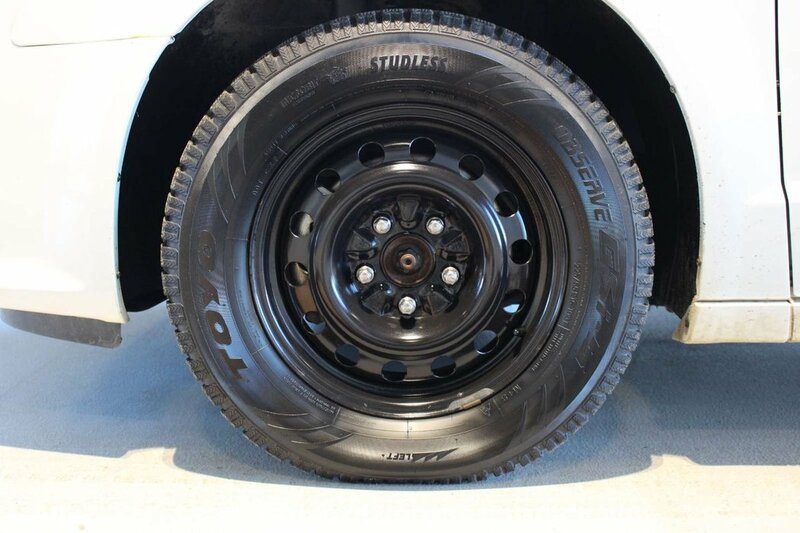 Our Front Wheel Drive Caravan offers up to 8.1 L/100km on the open road. 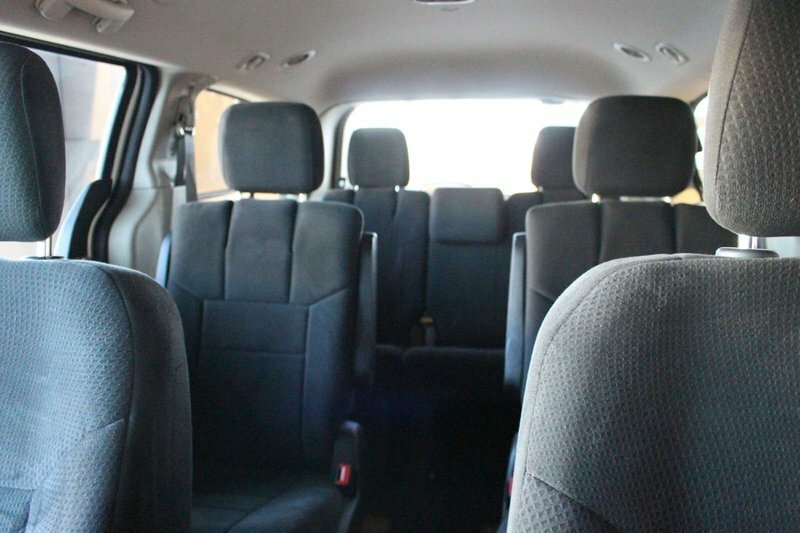 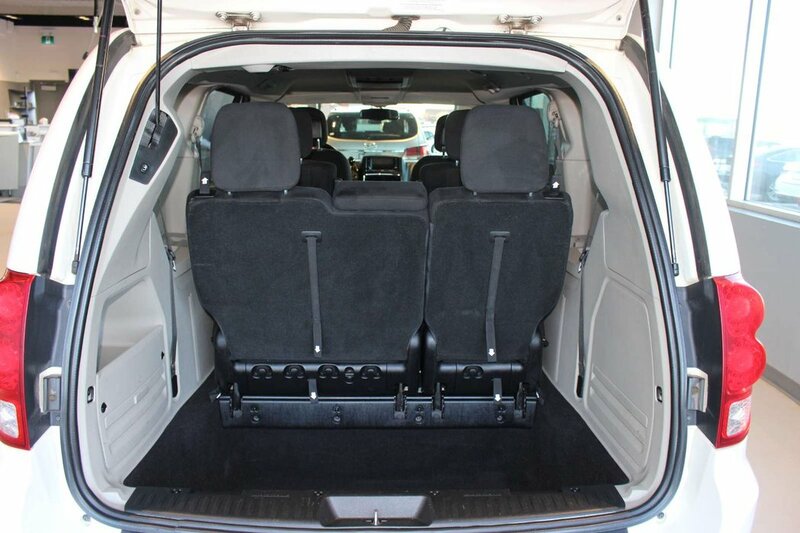 With seating for seven and plenty of spots for child safety seats, our Grand Caravan Express is one full-size family hauler that's as smart about maximizing space as it is pampering your kids! There is an abundance of cup holders, so everyone's sippy cup has a place of its own. 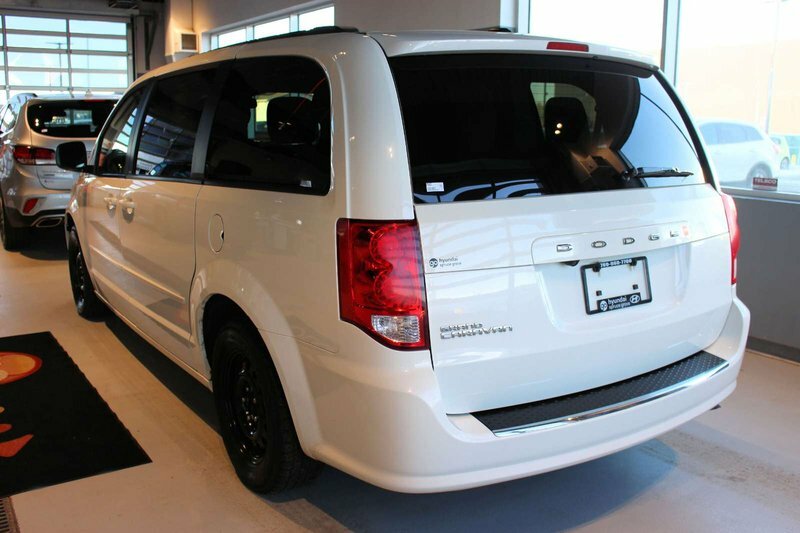 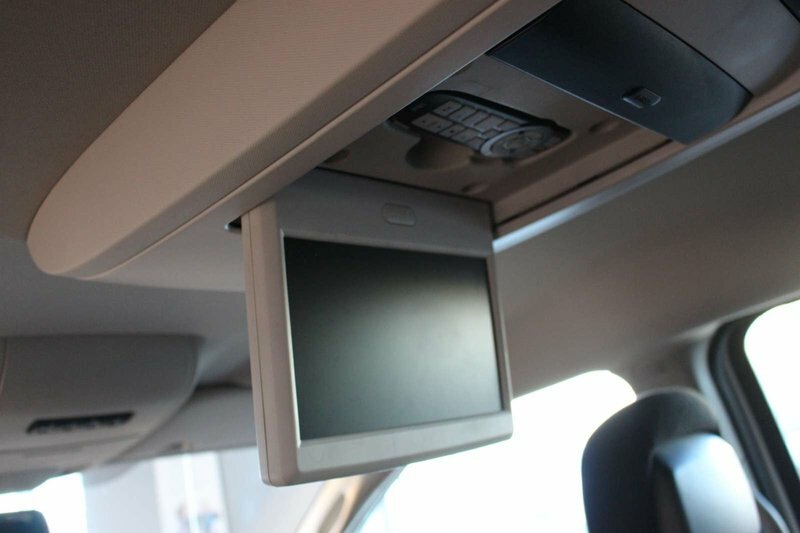 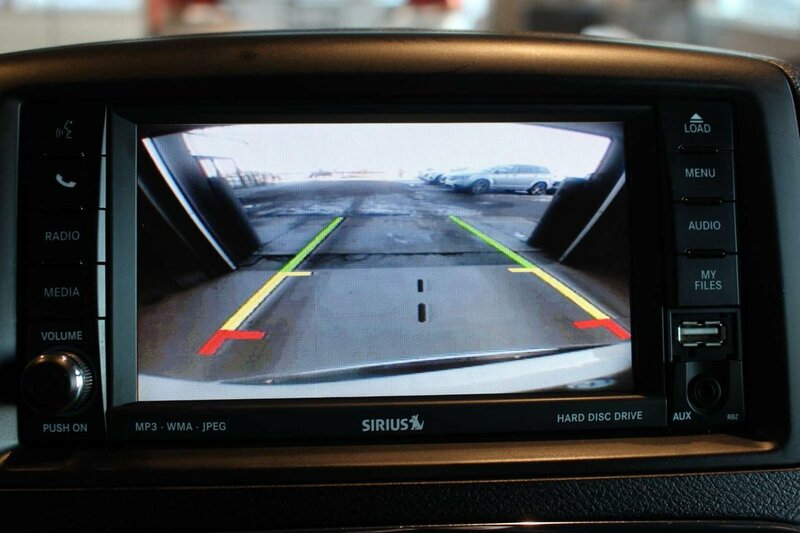 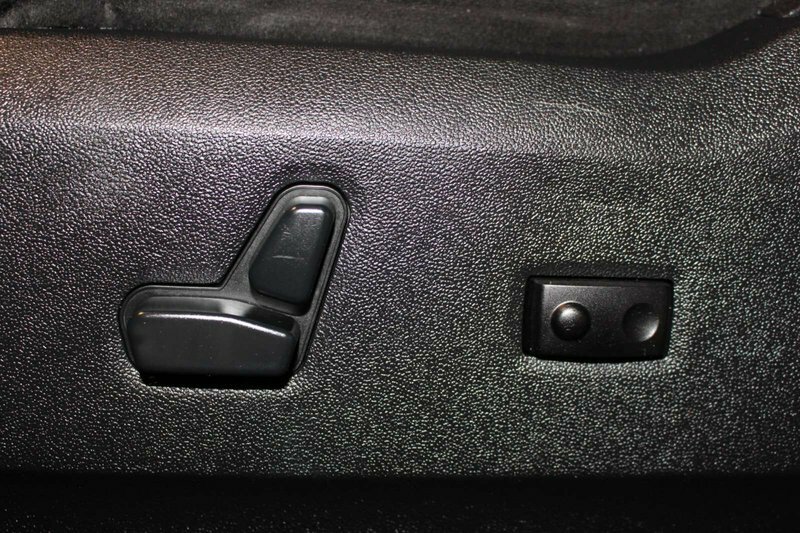 You will appreciate the rearview camera and the incredible rear DVD entertainment system- let the kids watch the show while you enjoy the drive settled into your power driver's seat.